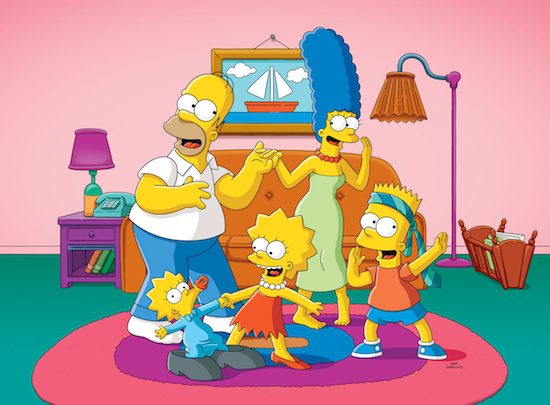 Fox has renewed THE SIMPSONS for a 31st and 32nd season. This will bring its episodic total to 713 episodes. “Woo hoo! 32 Seasons! Watch your back ‘Meet the Press,’” said “Homer Simpson” in a statement. The series is currently in its 30th season and will celebrate its 30th anniversary on Fox in December 2019.